Mike has a debilitating fear of heights (sometimes). Mike is founding partner and chief architect for Generator Studio. He believes everything he knows about being a good architect is attributed to being raised as the youngest child in a very large family. He will tell you the characteristic traits of loving a good challenge, being a team player, commitment to delivering on promises, and respect of legacy were honed on the playgrounds, ball fields and dinner tables in and around Toledo, Ohio. These skills are what he relies on to guide him through his professional work. Mike’s continued success comes from consistent delivery of thoughtful design; with attention to detail, budget, and creative vision. He is the direct conduit between Generator Studio, our clients, our consultants, and our staff. Mike’s core responsibility is to keep promises made for quality and schedule- a feat he has accomplished on numerous multi-million dollar redevelopments across the country. Repeat clients are Mike’s claim to fame. On a national scale, Mike has proven himself to be a significant influencer in the worlds of sports and hospitality from a design and management standpoint. He has served as the public face of several national organizations as they’ve progressed through consensus building, design, budgeting and construction projects- ultimately delivering a game plan that has enabled clients to develop a strategy for increasing revenue and recognizing long term opportunities. 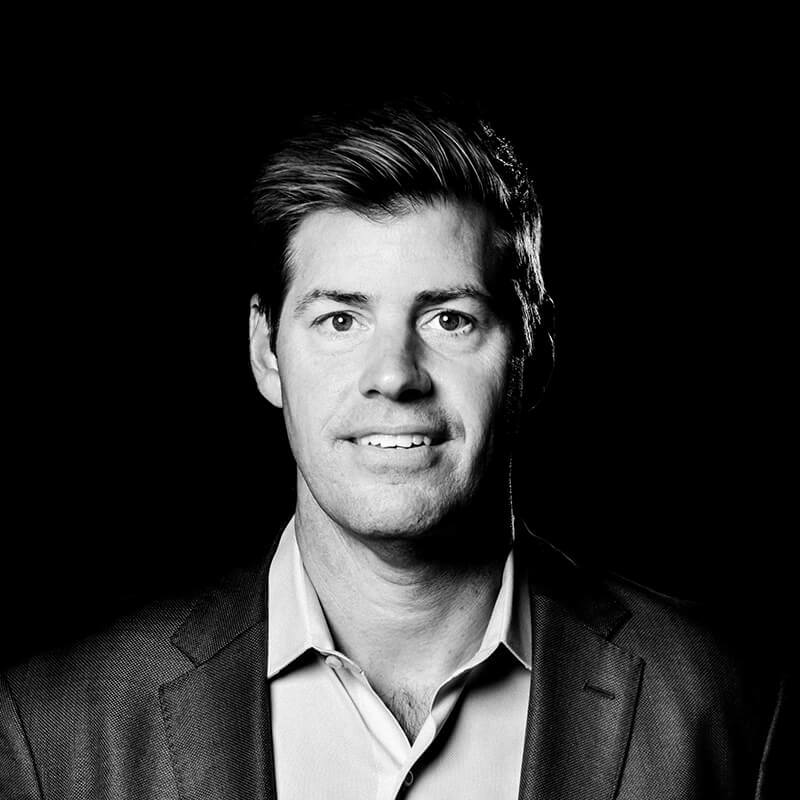 At the local level, Mike has reshaped the landscape of development with a passion for authenticity; first understanding a destination’s unique challenges, market, and brand essence. Examples of this include repeat client LANE4’s renovations of several historic shopping districts around Kansas City; most notably JC Nichol’s Corinth Square Shopping Center. Mike’s ability to envision, develop and implement branding and revenue strategy extends to every market segment; from NHL and NFL repeat clients, to local nonprofit organizations, to local small business owners. Prior to founding Generator Studio, Mike worked for Ellerbe Becket. Anderson MacAdam and Crawford Architects, serving a leadership role on multiple collegiate and professional sports projects as Chief Architect and On-Site Representative. A short list of Mike’s instrumental past projects includes: Seattle Seahawks’ CenturyLink Field, Purcell Pavilion at University of Notre Dame, and the George A Weiss Pavilion at University of Pennsylvania.